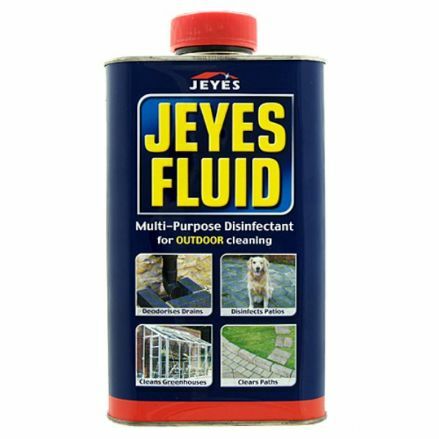 Multi-purpose disinfectant for outdoor cleaning. 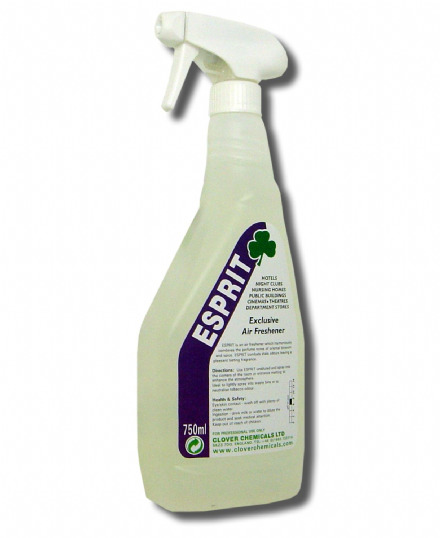 Deodorises drains, disinfects patios, cleans greenhouses and clears paths. 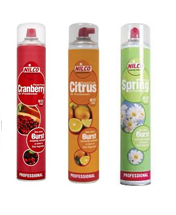 Improve the scent of your room with the Nilco H12 air freshener 750ml bottle. It provides a nice cranberry, citrus or spring smell to your home.